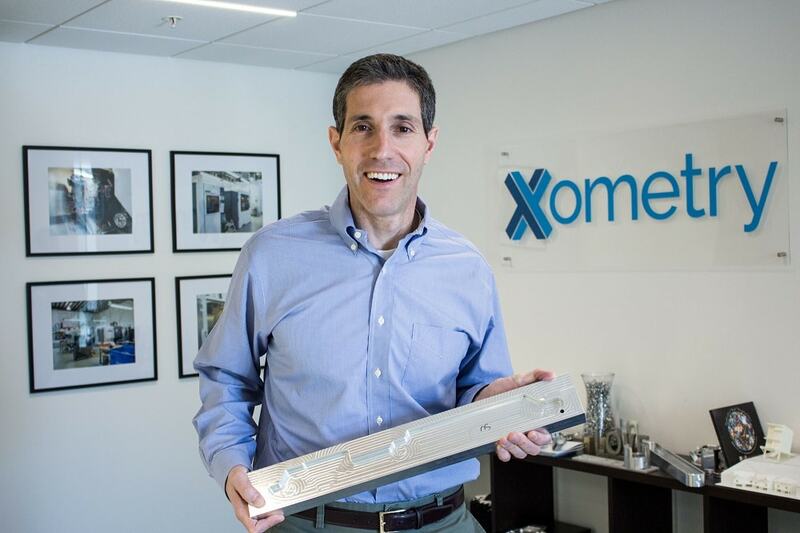 Xometry, a company that provides on-demand manufacturing services using 3D printing technologies and CNC machining, announced that it has company has received ISO 9001:2015 and AS9100D certifications. These certifications are among the industry’s most rigorous and reflect the company’s commitment to quality. ISO 9001 is the world’s most widely recognized quality management standard and helps organizations to meet the expectations and needs of their customers. The AS9100 standard goes beyond the requirements of ISO 9001 to meet the rigorous demands of the Aerospace and Defense industries. As part of the certification process, Xometry engaged in a thorough audit of its business processes and quality management system.